Migration of people from villages and towns to cities is leading to development of urban areas in a planned manner so that basic infrastructure and facilities can be provided. GISC has been involved in various prestigious government, ULB, DiLRMP, R-APDRP, utility and telecom projects. 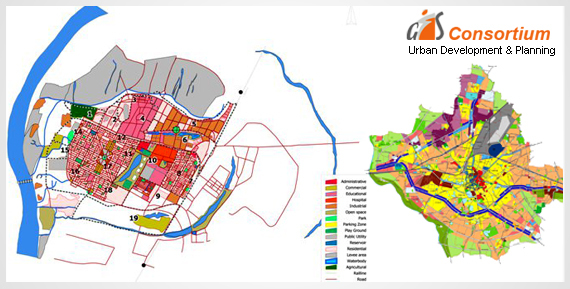 GISC has years of experience in providing all kind of services required for urban development and planning with our highly qualified and experienced team.